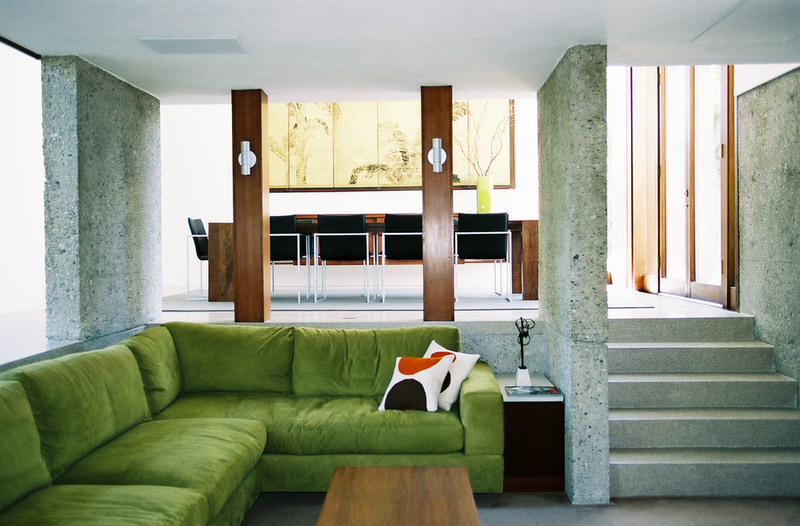 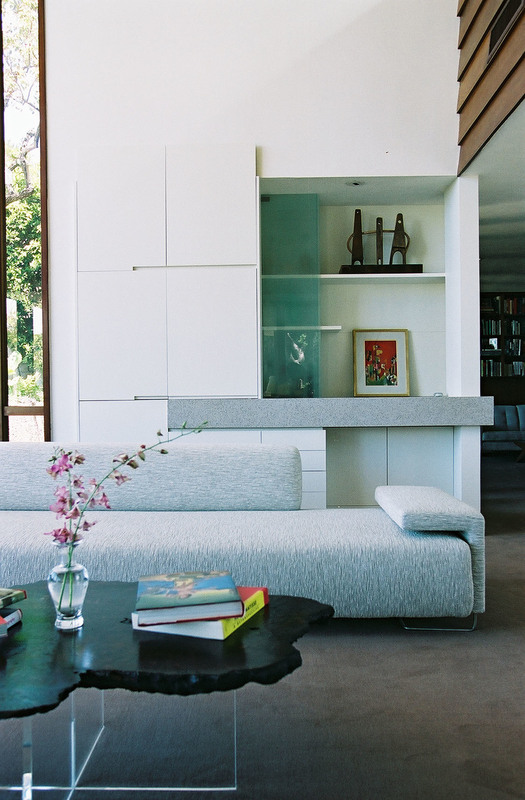 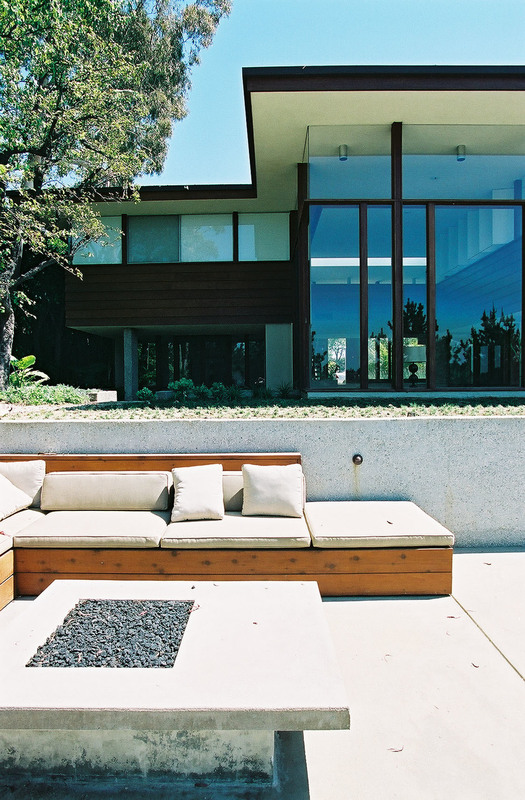 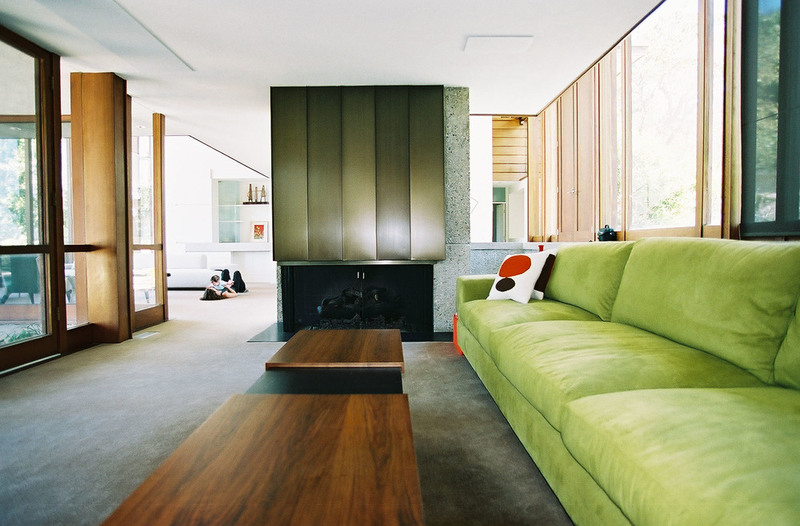 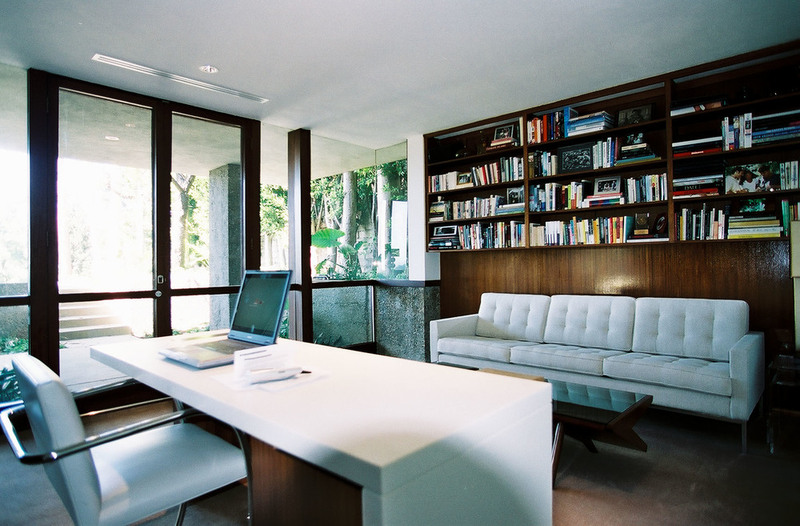 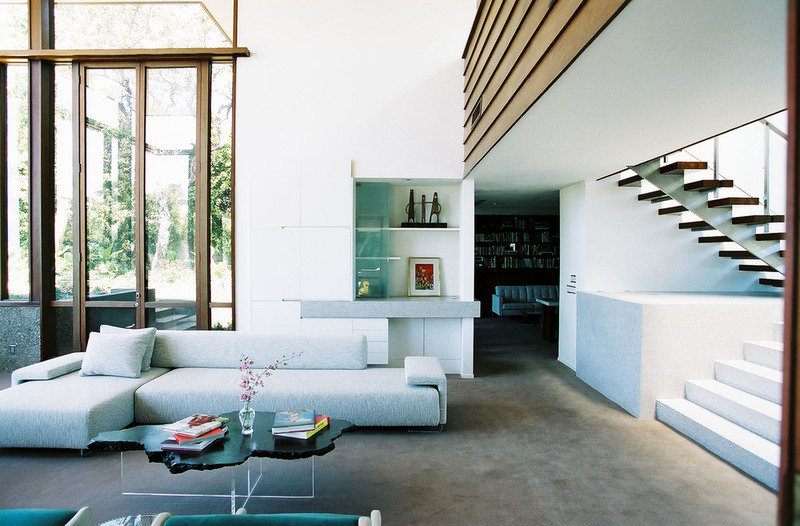 The Carla Ridge project involved the extensive renovation of a midcentury modern home in Beverly Hills. 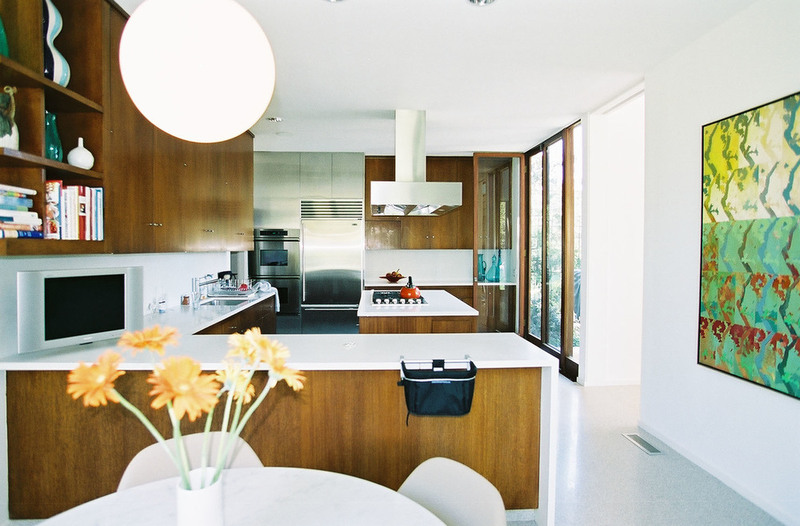 The scope of work most notably included a renovated master suite, children's bedroom wing, kitchen, and den. 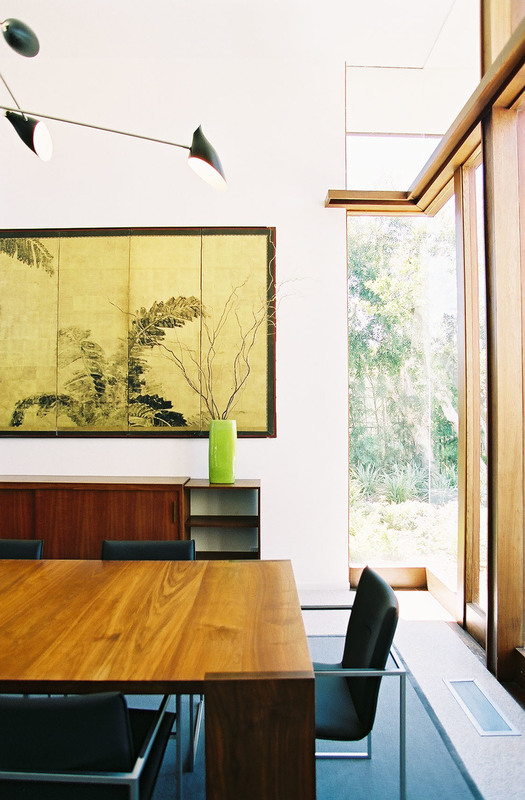 The home's significant existing interior finishes of exposed concrete walls, redwood siding and mahogany doors and windows were retained and enhanced with updated planning, finishes and lighting. 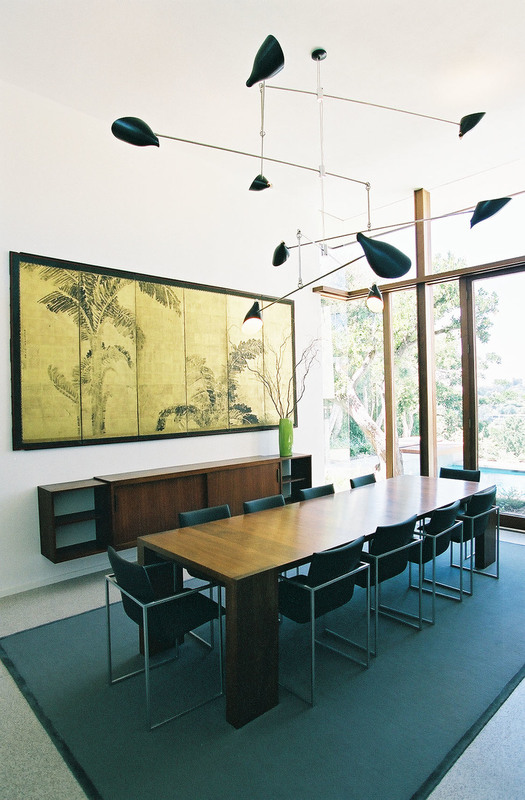 Michael Striegel was the project designer with callas-shortridge architects for the Carla Ridge house.